It’s no wonder that Renaissance High junior Lisa Thomas withstood a three-set marathon to emerge the No. 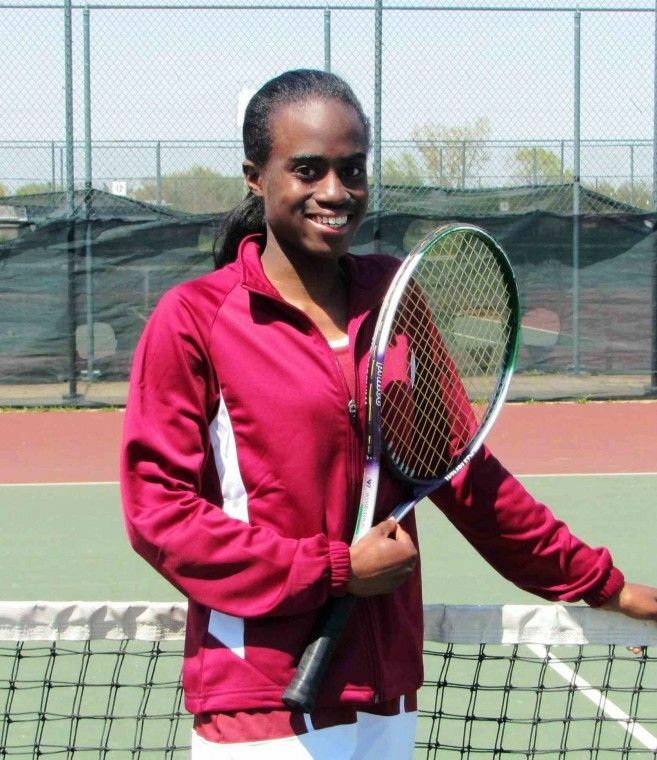 1 singles player in Detroit Public School League Division I girls’ tennis. From the first serve of her match against Cass Tech’s Chanell Crump until the last point, Thomas never allowed herself to feel any pressure. 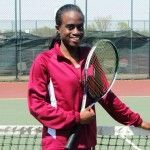 Melvin Foreman, who filled in this year as Renaissance’s head coach, wasn’t surprised Thomas was able to maintain her composure in pulling out a 6-4, 4-6, 6-2 victory. “She’s the ultimate tennis player and, more so, she’s the ultimate person,’’ Foreman said. “She’s cool, calm and collected on the tennis court, but she’s cool, calm and collected off the court, too. Thomas’ performance Monday was an improvement over last year’s PSL championship meet when she lost her second-round match in No. 3 singles. As a freshman, she won the league title at No. 2 singles. “I hope to keep improving in every area of my game,’’ said Thomas, who has been playing tennis since the third grade and also finds time to play the piano and do artwork. “I basically play tennis to relax since I’m involved in other activities,’’ she said. As a student, Thomas has a 3.9 grade point average, her favorite subject is Math and she hopes to pursue a career in engineering or the medical field. As an athlete, she’s looking forward to her senior year when she’ll be favored next spring to defend her No. 1 singles title.